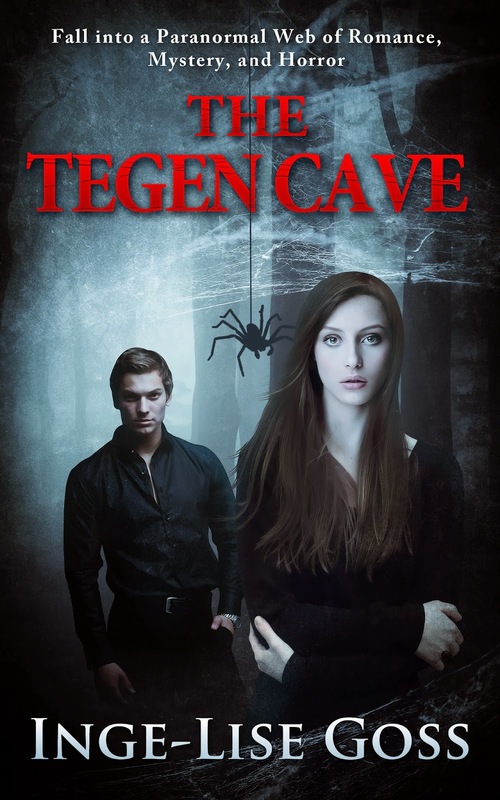 Our Book Of The Week => "The Tegen Cave"
After running from her boyfriend's powerful organized crime family, Sara Jones starts a new life in a new town. But when people around her start dying from poisonous spider bites after she receives a mysterious package with a spider concealed inside, she worries that the family has found her. Life takes an even more bizarre turn when she seems to be not only immune to the spider venom, but also surrounded by a sinister group of people using spiders to incapacitate their prey. Even her new boyfriend starts acting suspiciously. Just who can she trust?